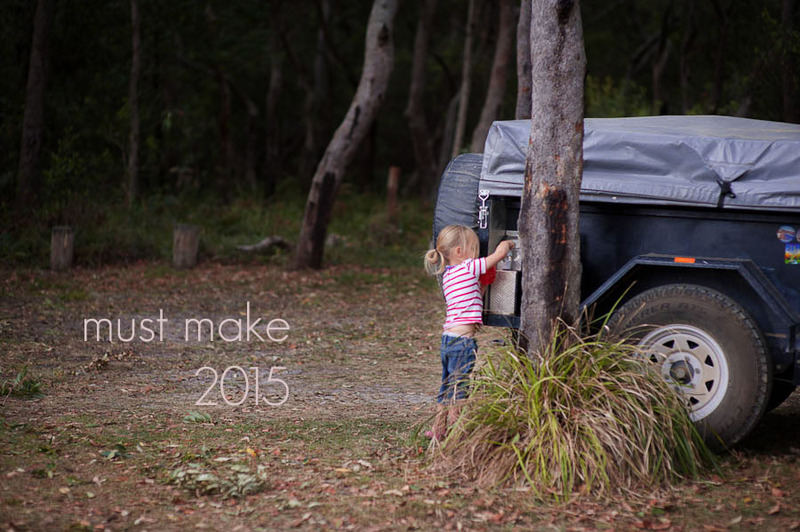 I don’t have a list for 2015 as such – but a general list of things I want to make at sometime or other. And considering I am doing a stash busting challenge, I think I will get lots of that list done! I do however have some sewing for our camper trailer that I want to do. Want to make it look more homey and soft. Overnight bags! What a brilliant idea! Might have to add that to the list!